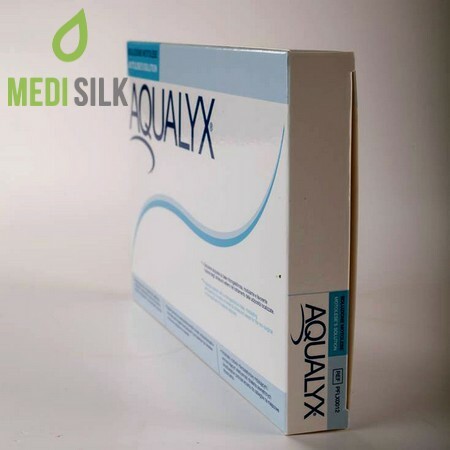 Aqualix is an injectable fat dissolving treatment in the form of gel. 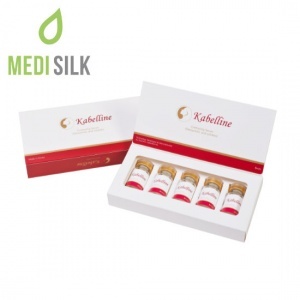 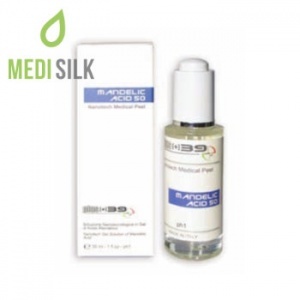 It’s primary usage is localized fat burning with the injection of the product in a specified area. Aqualixis based on deoxycholic acid, that is naturally found in the human body in bile salts. 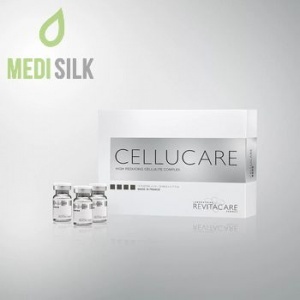 The effect of the injection is turning the fat cells in the treated area into liquid, destroying them in the process, and their content is subsequently naturally disposed of by the patient’s body. 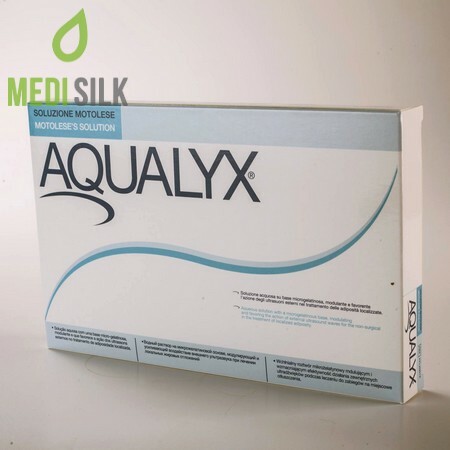 Aqualix as a fat burning solution, excels in treating areas with fat, that cannot be easily disposed of by any other means. 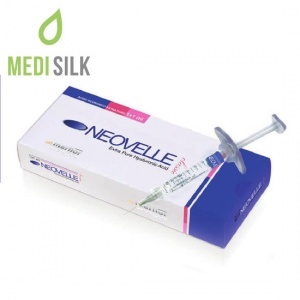 An example of such difficult to treat areas is fat around the knees or the patient’s thighs, but also – the chin, the back, below the buttocks, etc. 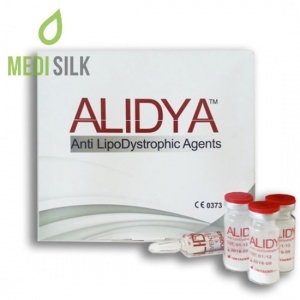 As a fat resolving product, it has been extensively clinically tested and has been available on the global market for almost a decade.